Home » Service Manual Catalog » Chipless Solutions » CHLES_P400 I have paid for Reset Key but not received yet. 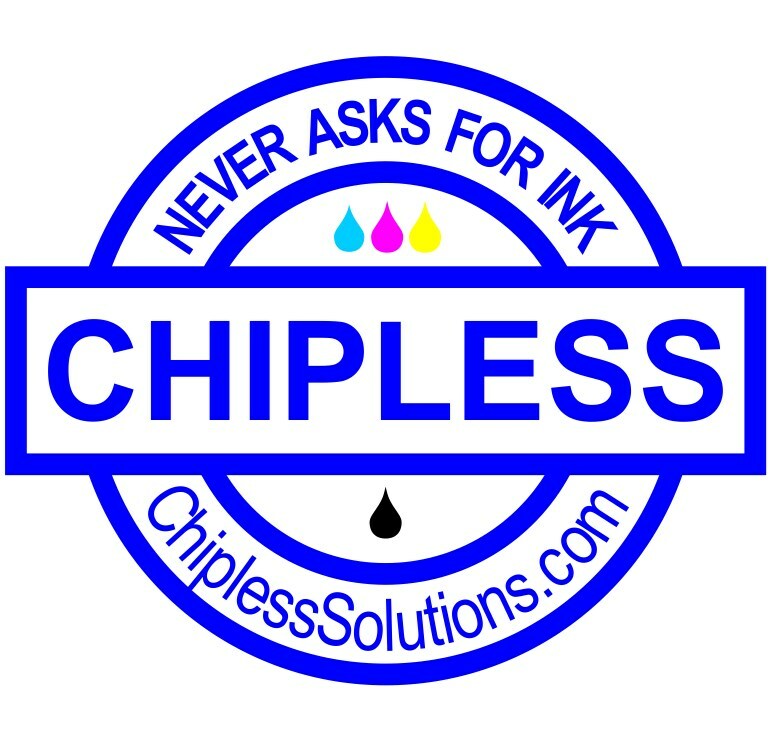 Activation Key for making Epson Sure Color SC-P400, SC-P407, SC-P408, PX7V Chipless! ROLL + INK + PAPER/CANCEL + POWER – wait 3-5 sec Hold this buttons until Ink, Paper and Power LEDs are ON - then release all buttons - printer is in the firmware update mode now. When firmware update is completed Power LED will start to blink. Press POWER button – printer will turn OFF. Thanks man, works excellent service will recommened for anyone !! !